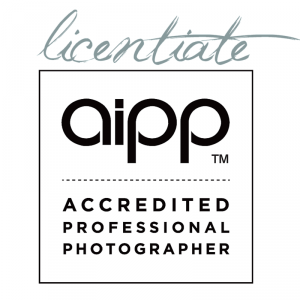 There is an AIPP Accredited Professional Photographer or Video Producer in every field of professional image making. Congratulations also goes out to Charles Foulsham who is a Licentiate member of the institute (APP.). This is considered to be a mark of respect and recognition for seniority and experience, awarded to AIPP accredited members of 15 years or more.